Home » Diet » Top 5 Health Benefits of Basil! Did you know that there are around 60 different types of basil? Also known as ‘Tulsi’ or ‘holy basil’, it’s a very fragrant plant, used as a seasoning herb for numerous dishes as well as being widely known as the main ingredient for pesto sauce. Basil leaves are used to improve the flavour of food. It also possesses manifold health benefits and is renowned for its medicinal purposes. Research studies on basil show health protecting effects in basils’ flavonoids and volatile oils. Read on for more about this fascinating herb in our Top 5 Health Benefits of Basil! Add a handful of basil leaves to your pasta sauce to enrich the taste of the dish and protect your heart. Vitamin A found in basil contains beta-carotenes, powerful antioxidants that help protect cell walls from free radical damage in the blood system and other body structures. These antioxidants and anti-inflammatory properties in basil help the muscles that control blood vessel function to contract and relax as well as promoting healthy blood pressure. 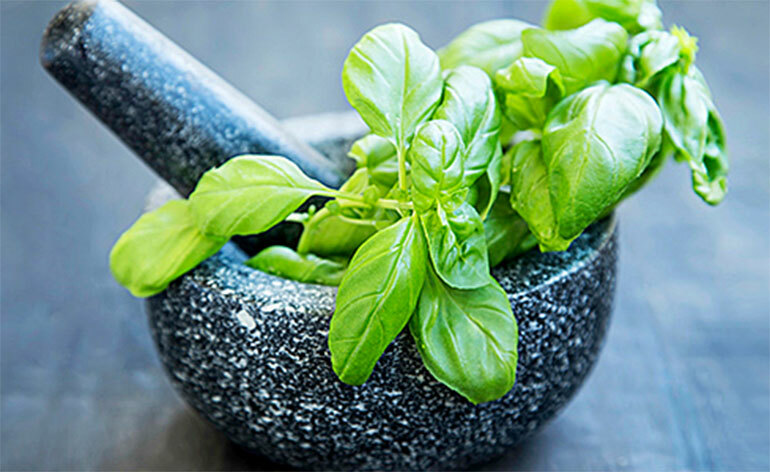 The powerful essential oils of basil can block the harmful enzyme cyclooxygenase (COX) which lowers inflammation. These oils include eugenol, citronellol and linalool. These are enzyme-inhibiting oils that lower inflammation, which is the root cause of many diseases such as heart disease, rheumatoid arthritis and inflammatory bowel conditions. COX is the same enzyme that anti-inflammatory medicines like ibuprofen are created to block, which makes basil a natural anti-inflammatory. Basil has immune boosting properties and provides protection against harmful bacteria growth. The immune system is important for keeping our bodies healthy preventing attacks from external bacteria and viruses. The antibacterial properties are found in its oils that contain linalool, estragole, myrcene, eugenol, cineole, and limonene. These volatile oils help inhibit resistant strains of bacteria that do not respond to antibiotic treatments. Basil stimulates neurotransmitters that regulate hormones responsible for making us happy and energetic. The eugenol and rosmarinic acid in basil boost the brains’ production of dopamine and serotonin. According to researchers, this can lead to happier moods in as little as three days. If you are suffering from stress and depression a cup of basil tea or chewing on basil leaves can be an effective solution. Basil leave are a great source of antioxidants and other phytonutrients. Phytonutrients are effective in protecting DNA structures and cells from free radical, stress-related damage. They also keep chromosomes from becoming altered resulting in cell mutations and cancerous cell-growth. From combating stress and depression to fighting bacteria and viruses, this tasty herb has so many uses and benefits for your mind and body. Basil plants are easy to maintain indoors or out and can easily transform a simple dish into something heavenly. Basil is considered one of the healthiest herbs on the planet and is best eaten fresh. You can put it in anything from soups to sandwiches! How have you benefited from basil? Let us know below or @keepfitkingdom ! 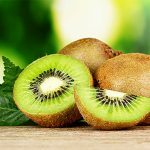 Top 5 Health Benefits of Kiwi! 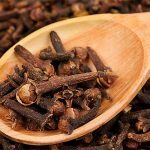 Top 5 Health Benefits of Cloves! Top 5 Keys to Building Strong Foundations!